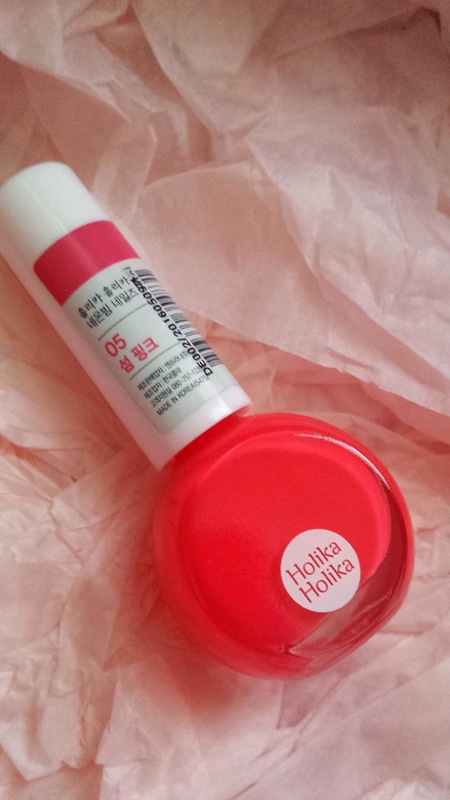 Another favourite Korean brand of mine is...Holika Holika!! This is actually a bright neon pink nail polish. Not something i would usually put on my nails, but maybe will on my toenails for summer :D This costs US $4. 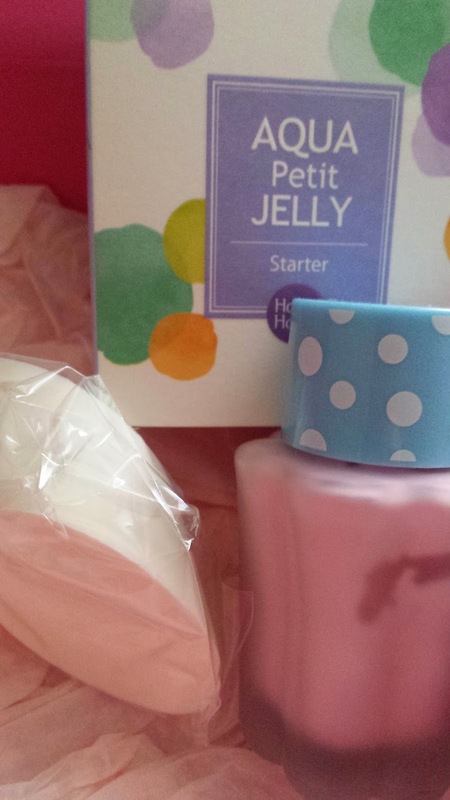 This is in such a cute jelly jar and contains a primer that help deliver that natural glow to your skin. This jelly like texture product smells so goooood hehe. This sells for US $16. This is HUGE! Huge packaging of soothing gel, which is perfect for dry skin or whenever you get sunburnt. Aloe gel always feels so good on my skin and i can't wait to use this. This can also be used as hair essence, hair treatment pack, facial cream, soothing pack, eye patch, body soothing gel and hand and foot essence - so practically everything! This costs US $7. What cute sweet cotton powder. Powder and puff for your beautiful face, designed to give you a cotton finish. This costs US $9. 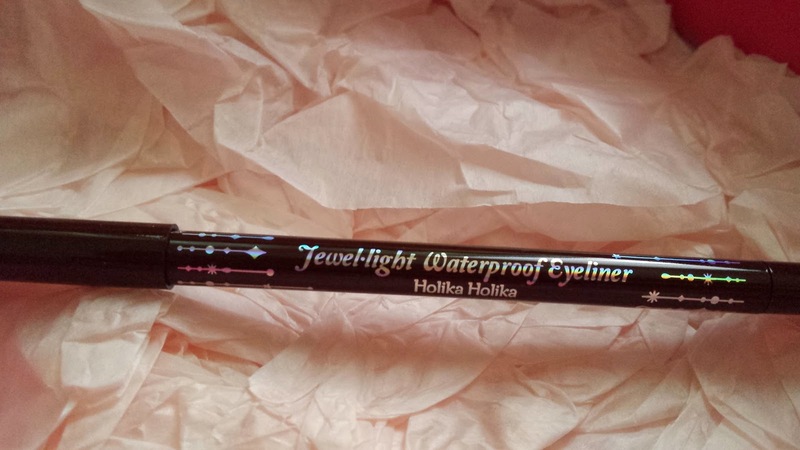 1 x waterproof eyeliner worth US $6. No words needed. 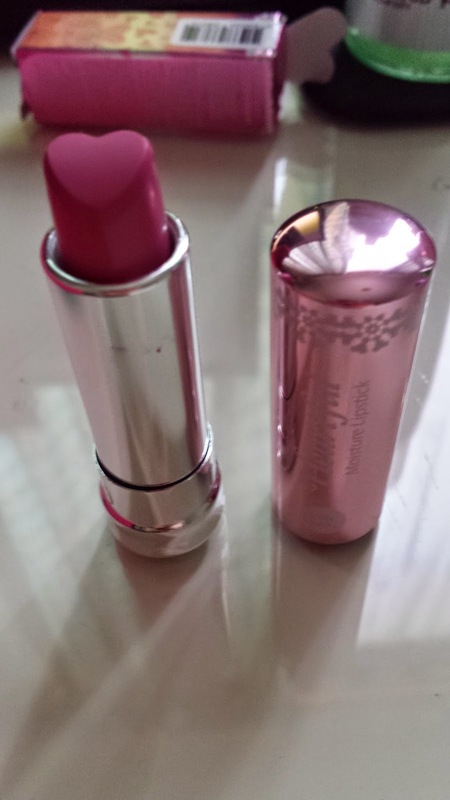 Cuuuute heart shaped lipstick in a pretty pink shade. I'm scared to use this actually lol because i'm too afraid the heart will disappear! It's just too pretty to get rid of. This costs US $9 and is so worth it! Shimmering eye shadow, this comes in a nice light brown shade. Great shade for that natural look. This costs US $5. 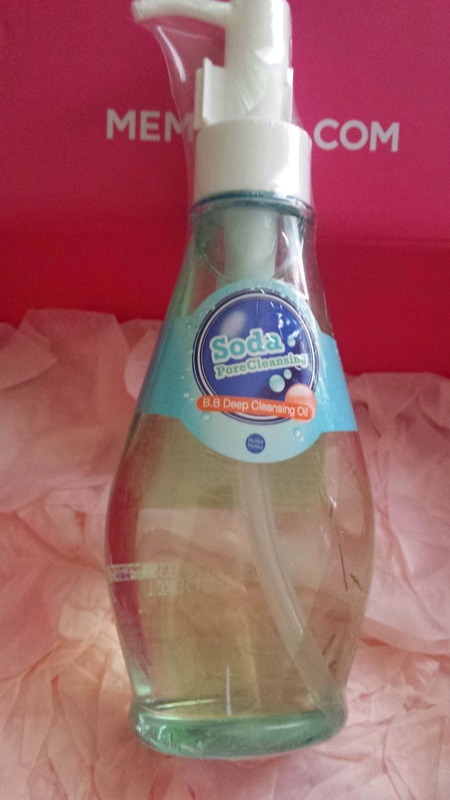 The last product here is a BB deep cleansing oil. Currently have a few cleansing oils at the moment and i love how soft it makes your skin feel. Really good to massage this over your skin :) This sells for US $17. 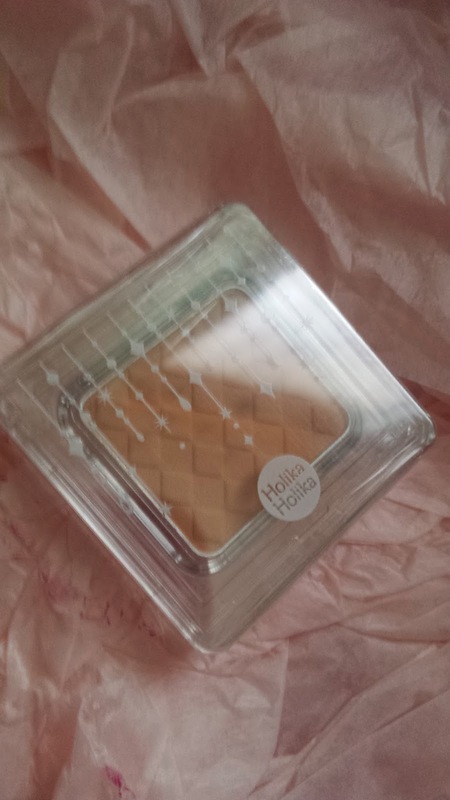 Did i say 'i love Holika Holika'? Before this box, i actually didn't have many products from them but really wished i did. Glad i got this box because i truly love everything in it. 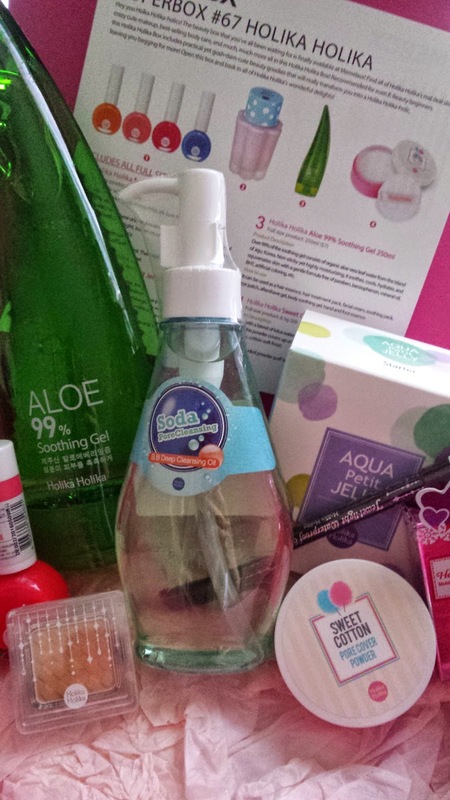 Also wishing that they put more of Holika Holika's most popular products too! 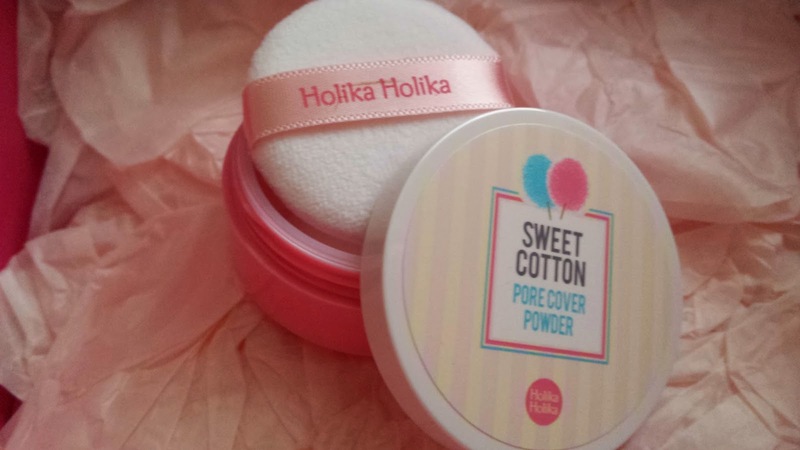 Bring on Holika Holika Memebox 2!